2018 1 oz Silver American Eagle's are a wise way for investors to hedge against currency flucuations. The 2018 American Eagle 1oz Silver coin is struck from .9999 pure silver and has intricate design features. Silver is becoming and increasingly popular investment decsion and the 1oz American Eagle has proven to be a exceptional performing Silver bullion coin. 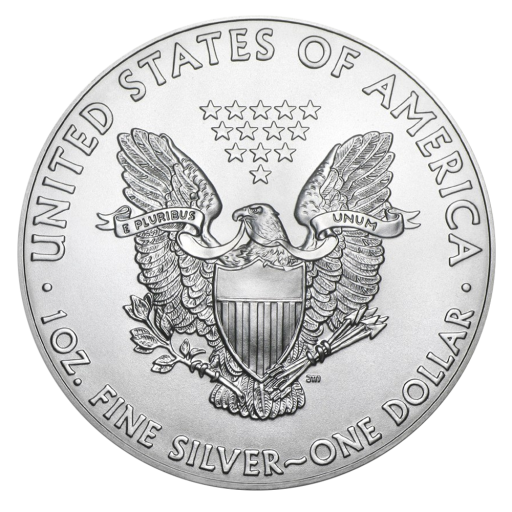 Purchase your 2018 1oz American Silver Eagle online from Silver-to-go.com.